Start taking classes at EVKM Self Defense & Fitness and other studios! 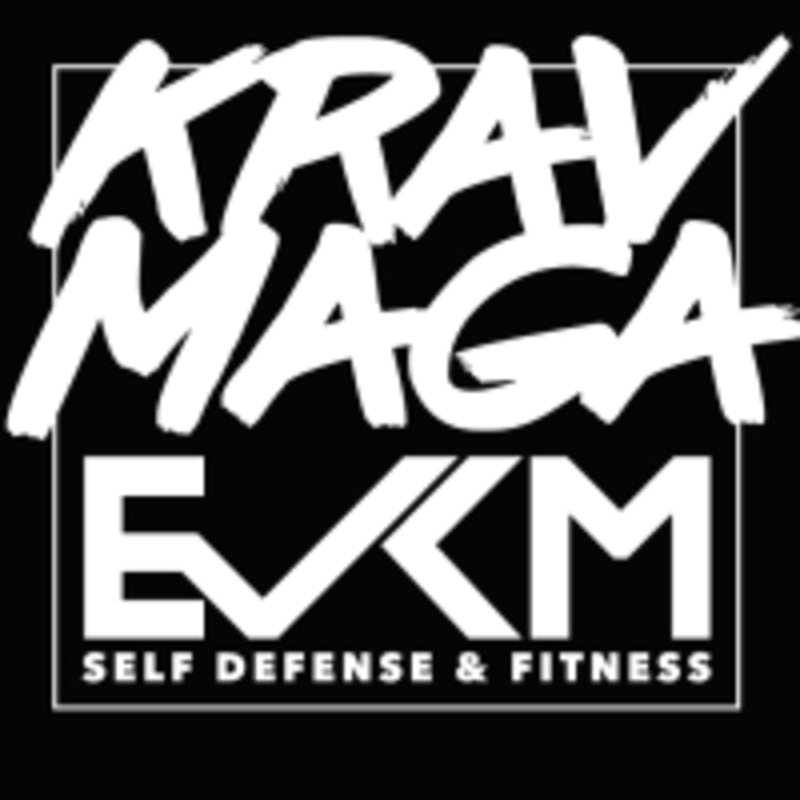 EVKM Self Defense & Fitness teaches Krav Maga self defense and fitness through dynamic and high energy classes in a professional setting. All instructors are certified though the Krav Maga Alliance. EVKM Self Defense & Fitness is located at 1332 E Apache Blvd, Tempe, Arizona 85281.